When Beaulieu developed its Hollytex commercial carpet for small businesses they took into account that the buyer will be looking for carpet that is durable and has versatility. The retail locations, medical offices, boutique shops and even home office needs choices that have great looks and even better resistance to wear. Why? Because these spaces have to resist the same tough staines and foot traffic of a large space, maybe even more since the foot traffic is usually directed in very specific areas. The Hollytex commercial carpet line is durable enough to handle commercial spaces as well as home offices, workout rooms, and play areas. Installation shouldn’t be a problem since the carpet styles either come with OmniLoc which is modular or MaxxBac which is great for areas with moisture or temperature concerns. Check with your flooring expert at American Carpet Wholesalers to see what type of installation you should expect from the carpet you select. 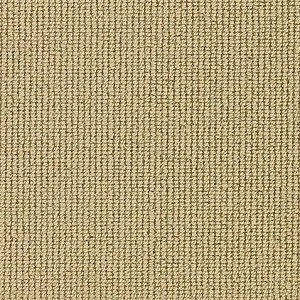 Certain styles of Hollytex commercial carpet also use what are called solution-dyed fibers. This means the color or dye has gone all the way through the carpet fiber and gives you much better protection from fading and wear, not to mention stain resistance. All Hollytex has an anti-static rating to help protect electronics. There are select carpets that have odor reducing Magic Fresh treatments – great for the home gym or small apartment/office. Hollytex offers great benefits and is a perfect choice for carpet tile for your office, shop, or home. 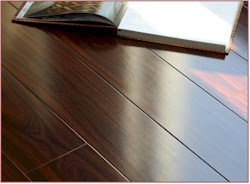 Call American Carpet Wholesalers at 800-548-2706 and speak with their flooring experts about what your project needs.